SO BE IT is another hard working artist from CT! 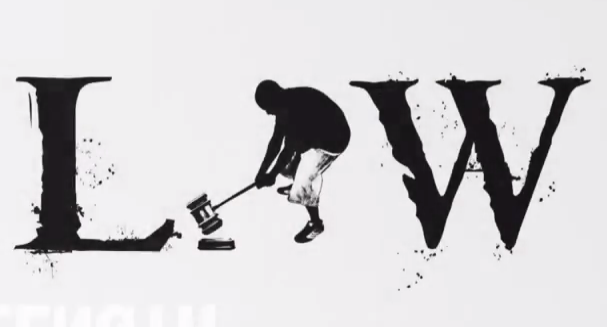 Below is his music video "Letter To The Lord" which is a deep track and the visuals do it justice. 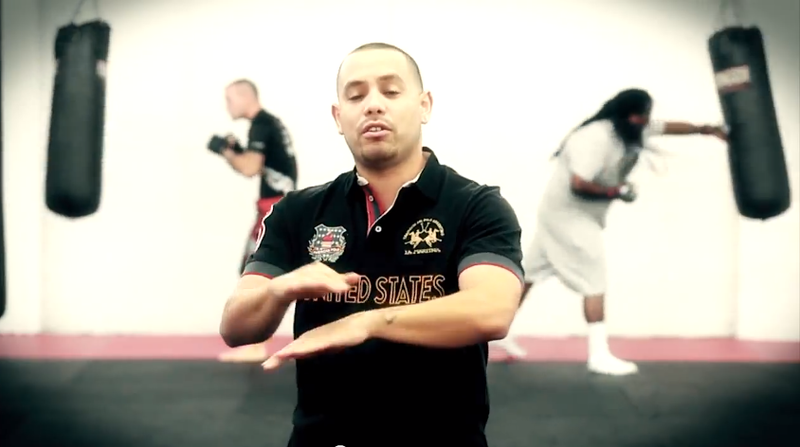 Glad to see CT artists putting together such professional videos and meaningful song concepts. Make sure you check out the video below and show your support by leaving a comment. For more dope music from CT be sure to subscribe to the blog! 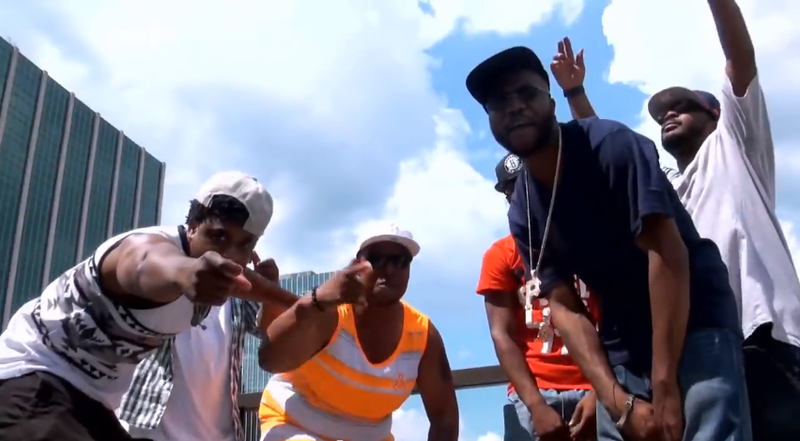 Be sure to check out Thump PurePro's video "So Official"! 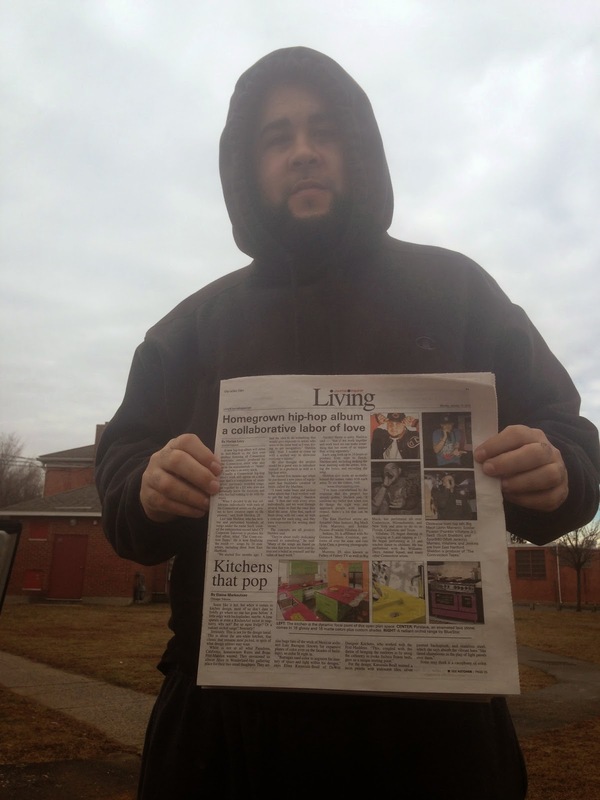 Another CT artist putting that work in. Let us know what you think by leaving a comment below and support CT music by subscribing to the blog!!! If you have not heard of Ru Williams yet chances are you are not following CT music because he has made major moves in the R&B world in the last year! On the radio, at showcases, Ru Williams is everywhere and delivers every time. I have seen him perform several times and am always amazed. 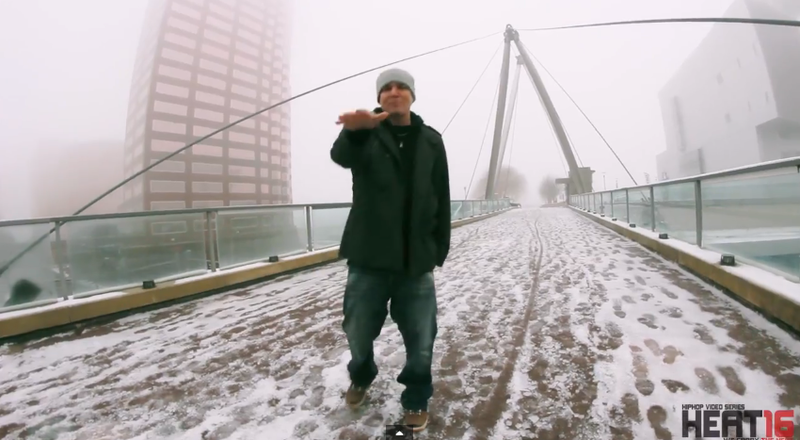 This guy is gearing up to make it big, check out his music video "LOST" below. As always leave a comment below if your feeling it to show your support and subscribe to the blog for more dope CT music coming your way! KLOKWIZE has been doing his thing in CT for a long time and it shows he clearly knows what he is doing! This video is extremely dope and cinematic and really brings this unique track to life. Klokwize has been putting on for CT for a long time and I am happy to showcase his work on my blog! Check this out and be sure to check out his website as well www.klokwize.net! As always leave a comment below if your feeling it and be sure to subscribe to the blog for more dope music coming out of CT! If there is a rap group in CT that is truly on their grind, there is a good chance it's ARKATEX. Featured on the upcoming "Conn-viction Tapes" this was a group I had to reach out to because they continue to hit every mark of a professional group on the come-up. New releases, Videos, Performances, Collabs, Interviews, these guys are everywhere and I am glad to support CT talent and provide an additional platform to share their success. Here is the interview they just did with "Dalila and Sun", be sure to check it out, very impressive. 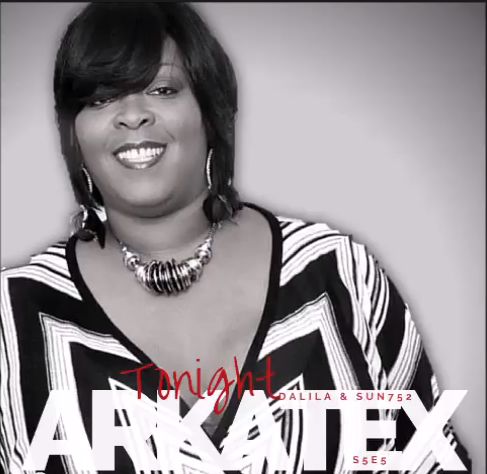 ALSO CHECK OUT WWW.ARKATEX.NET, and leave a comment below to support this blog! 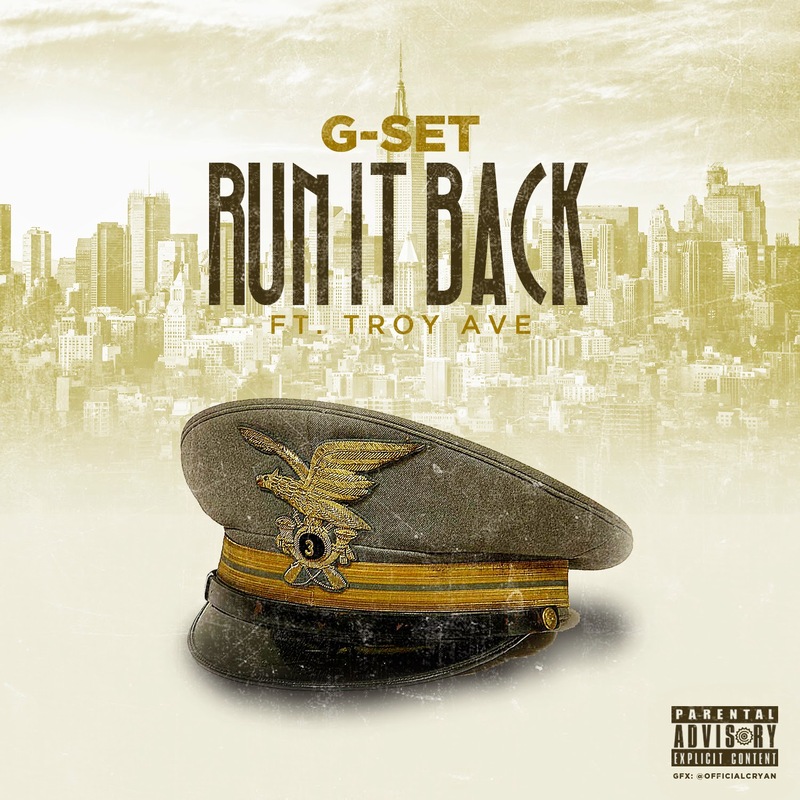 Gearing up for the release of his NEW mixtape #POORICANS, Connecticut Artist G-SET drops his first single "Run It Back". A smooth, melodic street anthem Featuring Troy Ave. Be sure to check it out and comment below if your feeling it! For more CT Music be sure to subscribe! CT ARTIST VIDEO: DANNY EVANS "GRINDING MY WHOLE LIFE"
Danny Evans is a CT based artist that is setting the bar for professionalism. Be sure to check out his official website www.dannyevansmusic.com. Below is his latest music video "GRINDING MY WHOLE LIFE", the visuals are dope and the song is on point, be sure to check it out! From Norwalk, CT, Evans moved to Los Angeles to pursue a career in rap music. Immediately standing out with a bilingual, east coast sound and wit-filled rhymes, local Artists and DJ's embraced him with open arms proving the expression 'Cali Love' to be more than a classic record, rather a way of life. 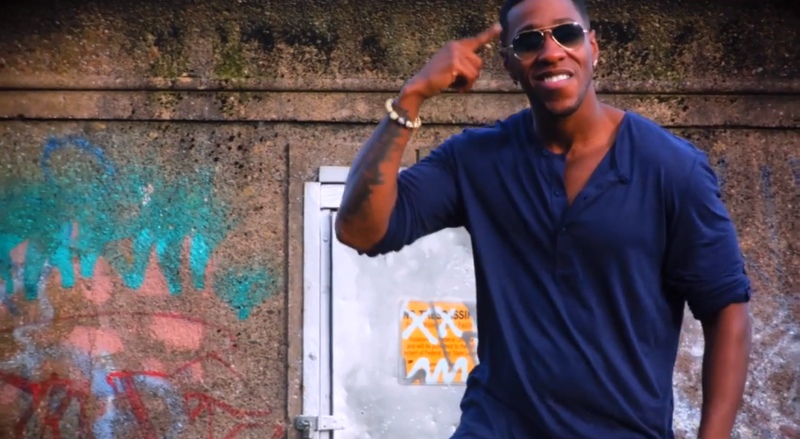 Evans released his debut EP titled Zero Gravity on April 1st, 2014. Singles 'Fuego' and 'Zero Gravity' were accompanied with matching visuals. "Zero Gravity is proof that I could write about anything. Seven records. All different. That was the goal." Professional MMA Fighter Nick "Notorious" Newell, with the World Series of Fighting on NBC Sports Network walks out to 'Zero Gravity' before each of his fights. 'Same Difference' a record promoting Hispanic unity was picked up by ESPN and used in a highlight reel for the 2014 FIFA World Cup in Brazil. Following up with 'Banderas', Evans was again picked up by ESPN gaining more exposure during Hispanic Heritage Month. 'Same Difference' was also relicensed. October 10th, 2014 - Evans released NWNM Vol. 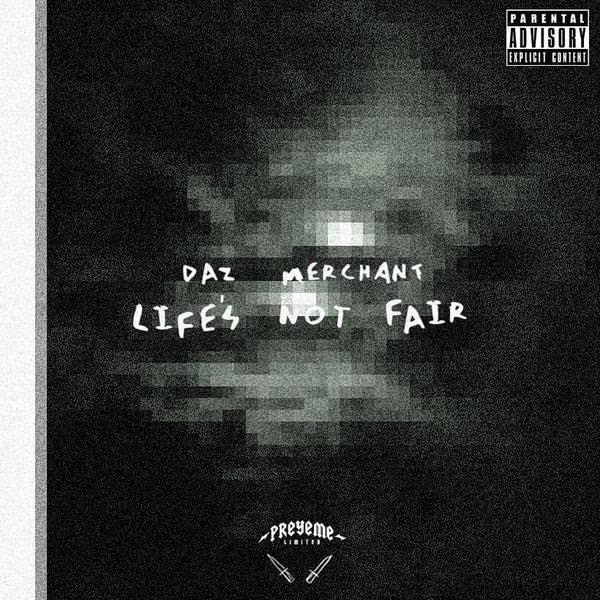 1, a free mixtape with 21 tracks. Just over an hour long, Evans remixes and flows over popular industry beats with a story to tell. "NWNM is my side of the story. I don't think people realize that the news clip in the beginning of that Fuego video is real. Yes, Im really facing 8 felonies. Yes, someone I considered a close friend snitched. Yes, those stories in NWNM are true." NWNM currently has 5 visuals with more to come. Evans is currently working on his second project with the Grammy Awarded, Bullets Production Team in Los Angeles and Andy Robinson of Five3 Entertainment in London. I would like to shout out No Gimmick Music Coalition for putting this showcase together. I can't wait to hit the stage as well as see dope performances that night! 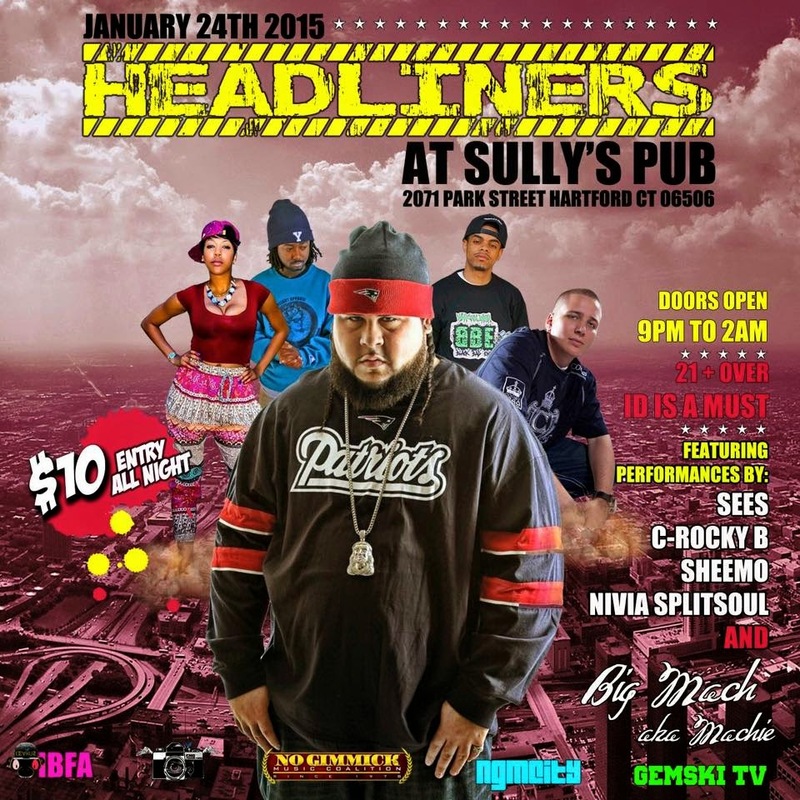 Sully's is always a good crowd and I really encourage everyone to fight the snow and come out for whats gonna be a great night packed with A+ performances by some of CT's best! Remember to subscribe to the blog and to check the CTHIPHOPBLOG calendar at the bottom of every page for all the dope hip hop events in the state! I would like to shout out FlipSide Ent and Vertygo for bringing the HEAT 16 to CT! The HEAT 16 is an amazing video series that highlights unsigned artists from all over the country. This HEAT 16 features artists from CT including Myself (SeeS), Splat860, GOLD, Chizzle Rose and more! I highly recommend you check out the past videos at www.heat16s.com as well, the last video they did was to raise awareness for the homeless which I was grateful to be a part of. 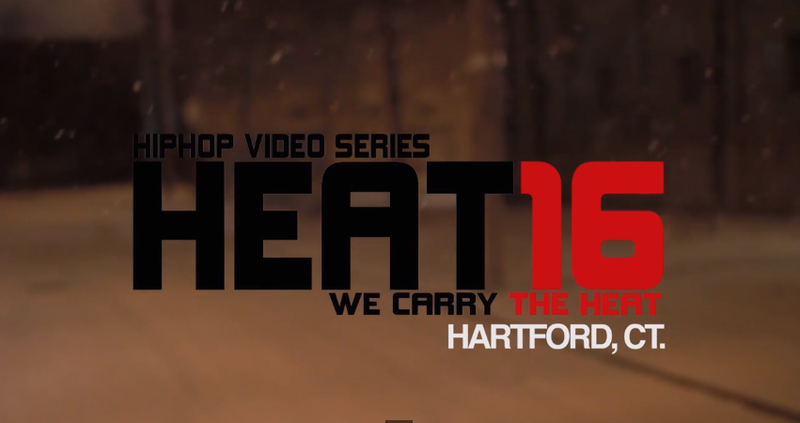 Check out the HARTFORD HEAT 16 below! Although not involved in this event, I continue to see progress being made by Artists all over Connecticut! I am really hoping CBCT will provide an additional platform for CT artists to get fair exposure. 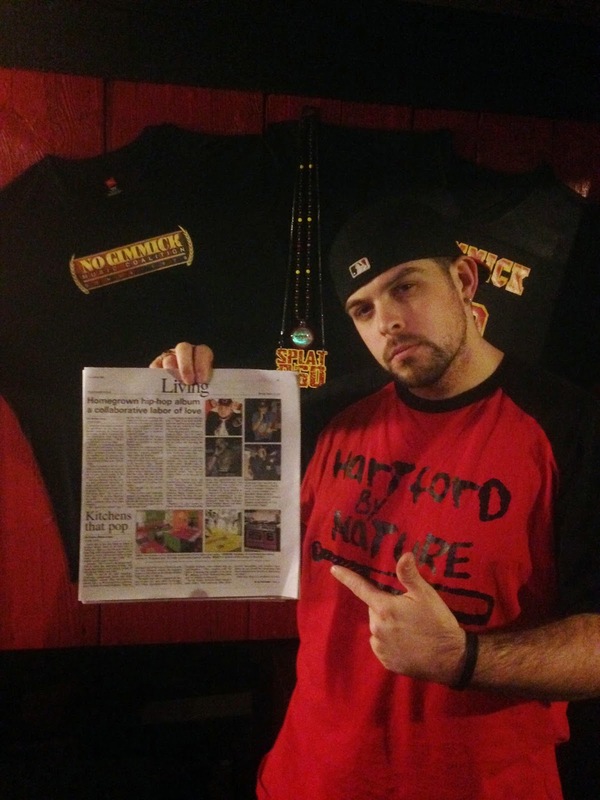 THE JOURNAL INQUIRER DOES AN ARTICLE ON "THE CONN-VICTION TAPES"
I would like to start by thanking the Journal Inquirer and Harlan Levy for writing this amazing article about "The Conn-viction Tapes"! I think it truly represents the way I feel about this project and the process. I am really looking forward to the next couple of months and releasing "The Conn-viction Tapes". I truly cannot thank those supporting enough. GOLD is an incredibly dope artist from CT that has been on his grind for a while and has really established himself inside and outside of the state. I am glad to be working with him on my upcoming project "The Conn-viction Tapes" and wanted to showcase an artist making real moves from CT. GOLD will be opening up live for T.I. in DC this coming Friday. 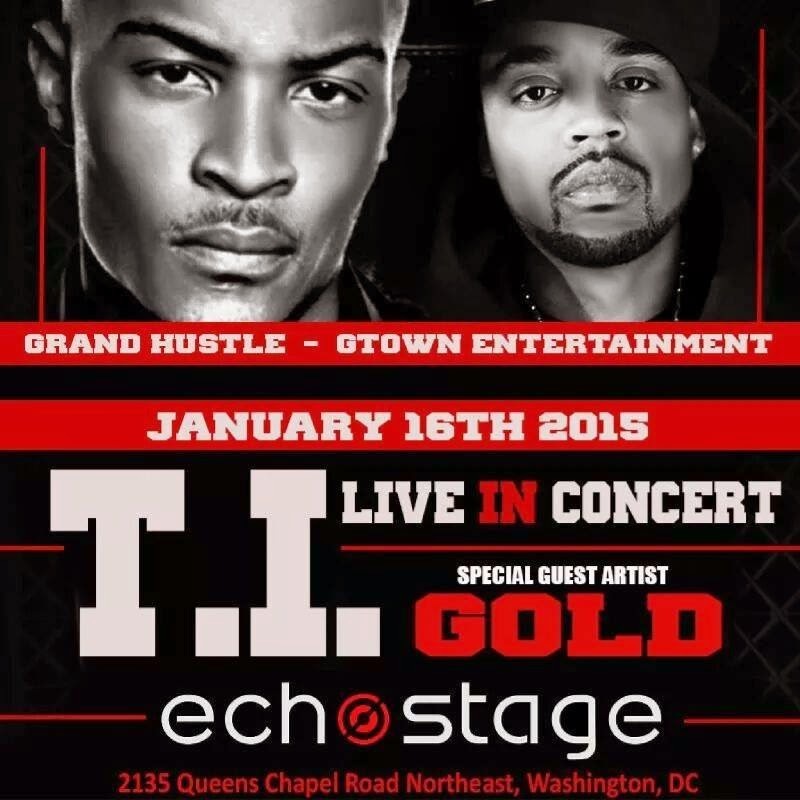 That is major and not the first time he has performed live with T.I! Show the man some respect! CT REPRESENT! 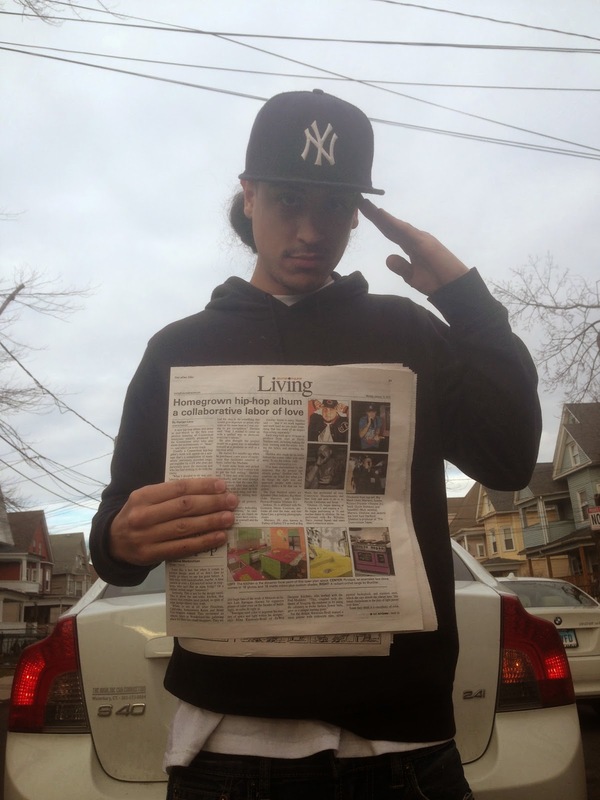 Would like to shout out L A W for reaching out to me and continuing to show support. He asked me to check out his latest video and because using the blog to promote CT artists is what I do, and the video and track is dope, especially from a lyrical stand point, I have posted it below. In his own words..
..."From Big Daddy Kane's R.A.W., to Kendrick's Control verse every MC has a track on their album that's an ode to lyricism but also demolishes the competition. That's what The Difference is to the Law Library album. That straight spitting, non conceptual, bar for bar onslaught that Law is known for." 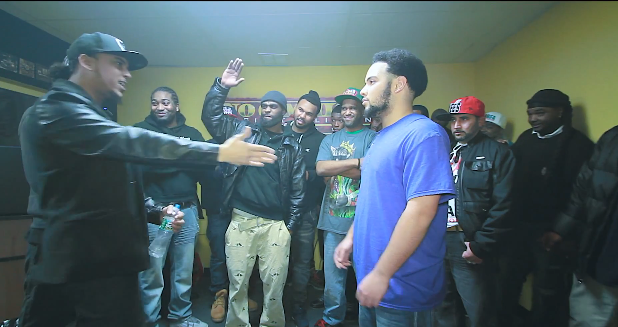 Who do you think won this "Pop Off" Battle? CTHIPHOPBLOG wants to recognize anybody who supports the Connecticut music scene and helps provided opportunities and exposure for local artists. This award show is designed to do just that, and if you feel you should be nominated in a post you can email your submissions. 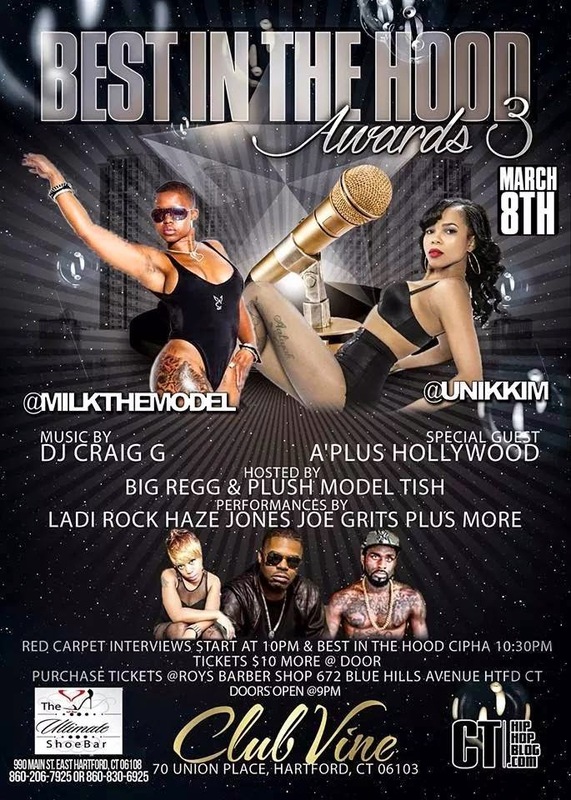 Winners will be announced LIVE on March 8th at Club Vine in Hartford. 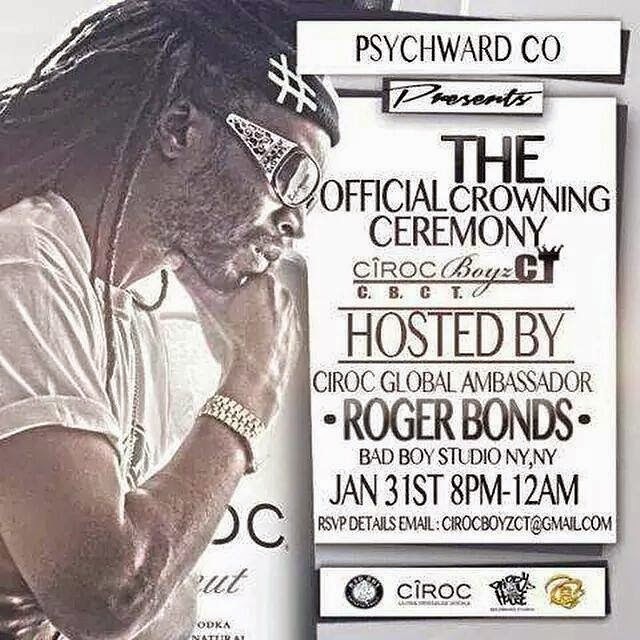 The award show will also feature performances by Ladi Rock, Haze Jones, Joe Grits, and more!!! YOU CAN PICK UP TO 3 CATEGORIES!!! DEADLINE TO REGISTER JAN 10TH! !